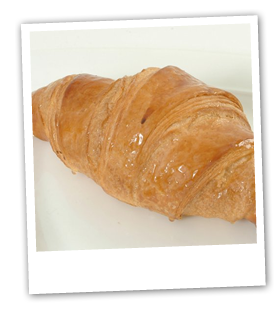 We can provide a wide range of deliciously tempting continental breads made by the artisan bakers at Speciality Breads. The highest standards are adhered to so that our customers get the very best of what the Continent has to offer. Made without compromise from traditional recipes the range will delight the eye as well as the taste buds.